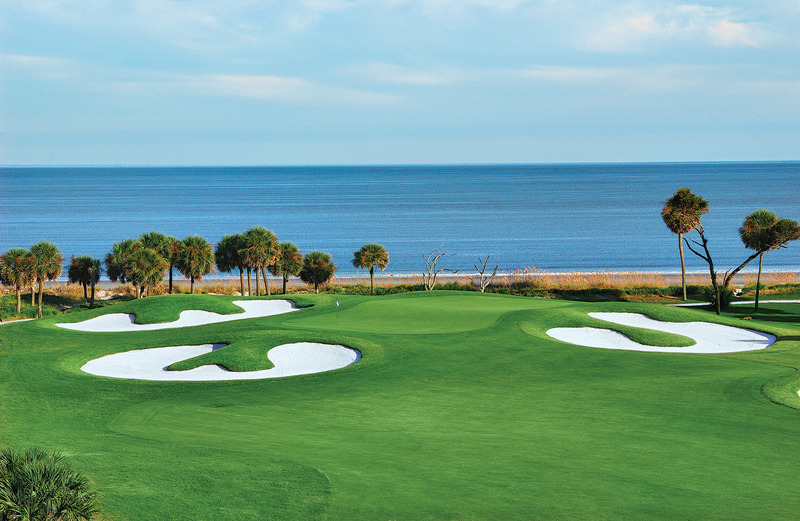 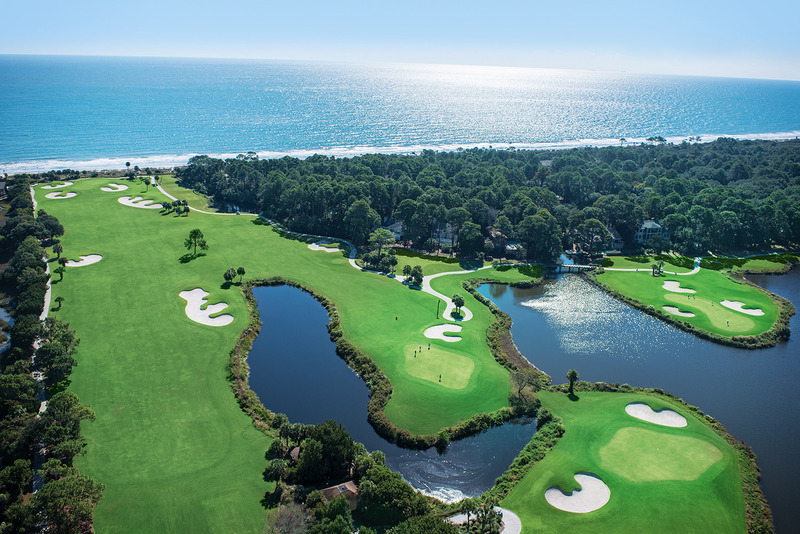 Named South Carolina's "Golf Course of the Year", the Robert Trent Jones Oceanfront Course is widely renowned for its open, inviting layout and spectacular views of the Atlantic Ocean. 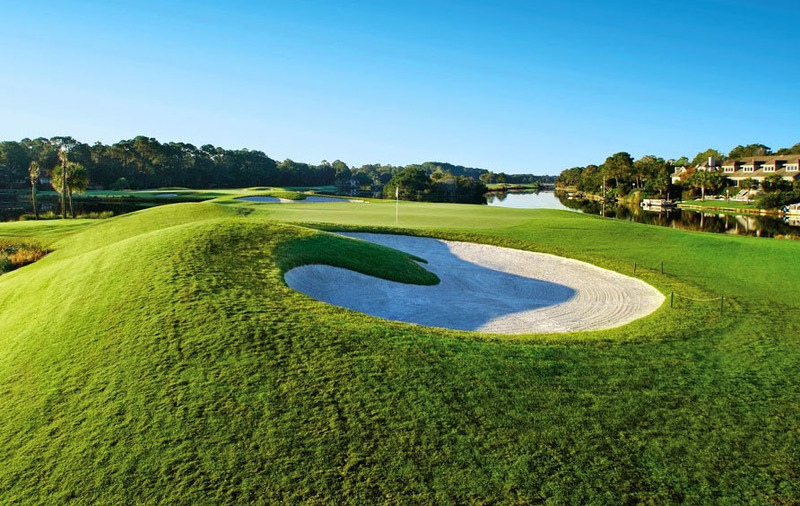 A true pinnacle of design, this course appeals to novices as well as experienced players. 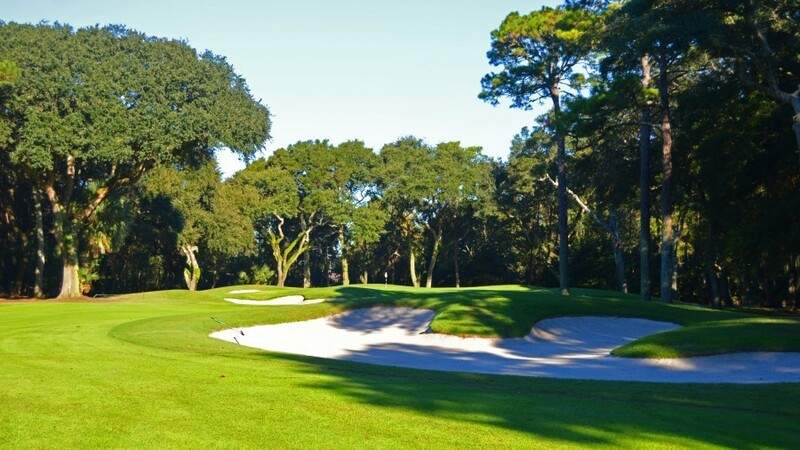 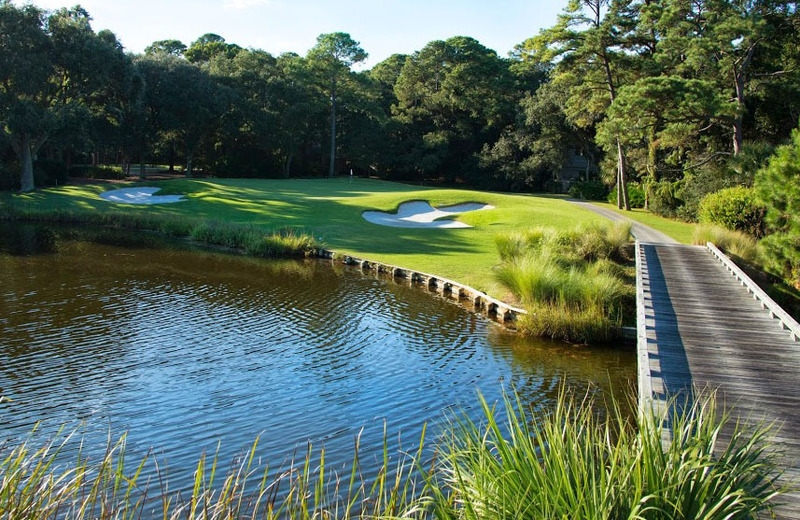 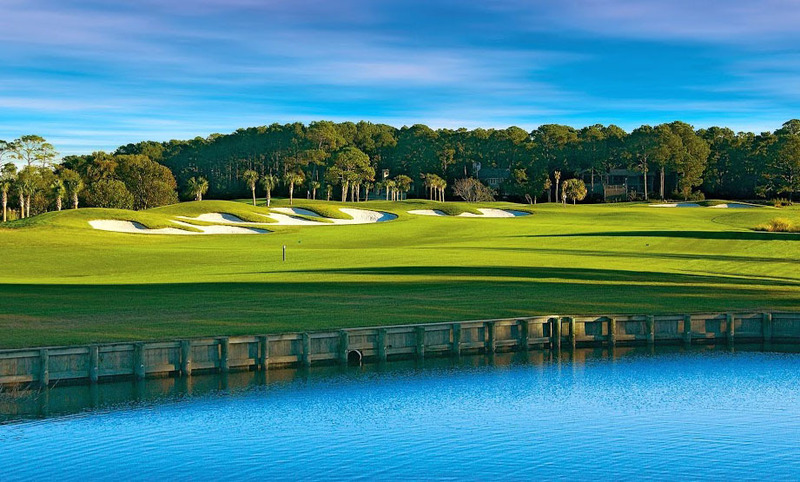 Home to one of only two ocean front holes on Hilton Head Island, this much-loved course offers wide fairways, expansive greens, challenging bunkers and subtle elevation changes.